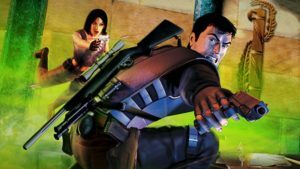 It’s been rumoured for a while, but a high-definition collection of past Hitman games has appeared on Amazon. 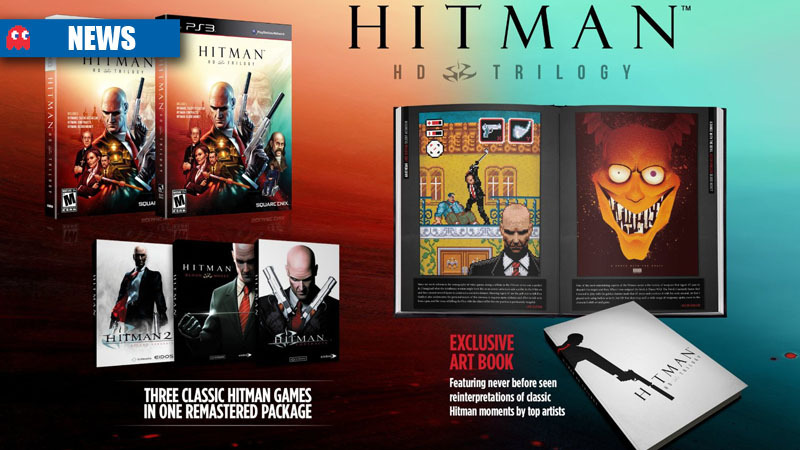 The Hitman HD Trilogy Premuim Edition is listed with the online retailer, and has a release date of 29 January 2013. 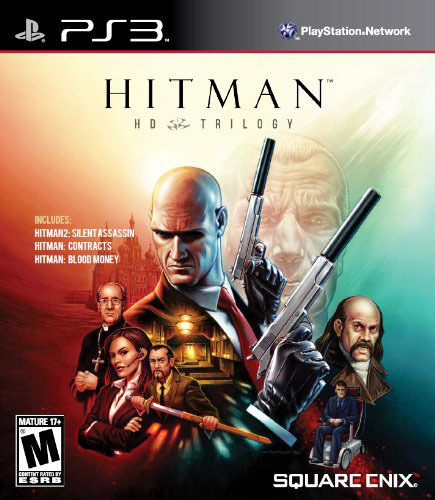 The collection includes Hitman 2: Silent Assassin, Hitman: Contracts, and Hitman: Blood Money. Also included is a special art book, presumably containing unreleased artwork from the development of the 3 games. Square Enix is yet to confirm the package, although it’s pretty much out in the open now. The publisher recently released Hitman: Absolution, which MyGaming’s Dan Parmenter praised highly in his review: MyGaming Hitman: Absolution review.